Just a reminder, if you need any help with Thanksgiving, like cooking the turkey, side dishes, fresh herbs, roasting vegetables or need help hotline numbers, don’t forget to check out my post on Thanksgiving Guidelines. This should help you out with any questions you may have. Here is a little Thanksgiving Poem for you…. 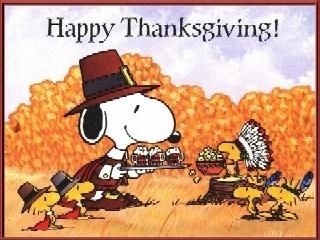 I hope you have a wonderful day, full of laughter, friends, family and good eats.